There are certain boundaries that every girl has to take care of when it comes to the field of fashion. Boundaries that separate a girl from looking amazing or looking dull. 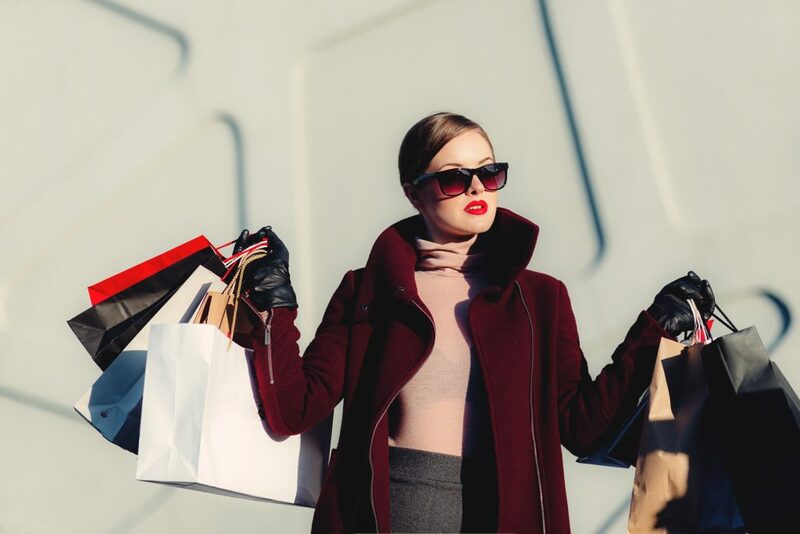 Knowing a few fashion hacks will benefit you in both fashion and saving a few bucks.. Well if you’re alien to these rules, here are a few but top fashion hacks that’ll surely help you. 1) Shop before the prices fly. Plan what clothes you’re going to be needing for the new season. But don’t wait for the season to come. 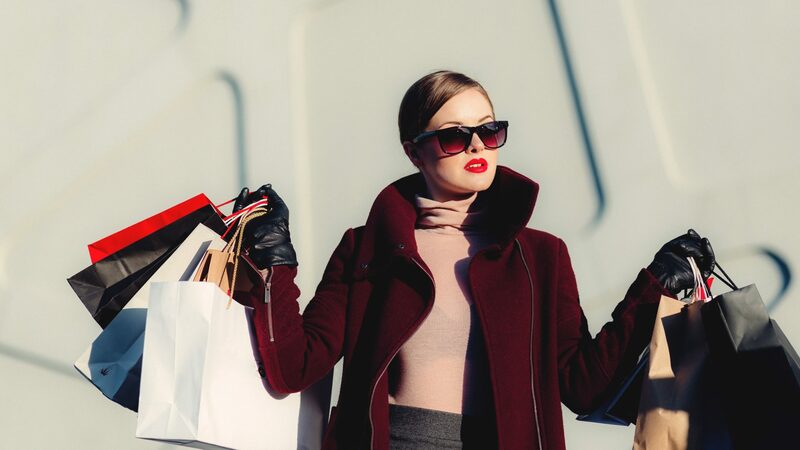 If you wait until the season to come, you’re going to have to pay way more for the clothes, even more than what you could have got at the clearance sale. The price of the clothes will shoot up when the season arrives so it is advisable to plan and buy what you’ll need. It doesn’t matter how comfortable you are in your clothes, be it shoes or tops or even lingeries, always give it a try before buying any clothes.. The sizes and fitting differs from brand to brand, some sizes fit you, some don’t and some may fit you properly in different places. It will save you tons of time. Trying on clothes will will also save you the energy to go back to the store and return the clothing. There are plenty of apps out there which can be downloaded on your phone. These apps are quite useful and will fetch various discounts and coupons. These apps could either be third party apps or apps that are developed by your trusted applications. Be sure to check out all the coupons and discounts and save us money. Well, You are going to spend a lot money if you take a shopping bag or a basket around the shopping mall. You lose control over yourself and keep on adding clothes in the bag, trying to fill the void. Avoid carrying a bag or a basket. Although its a different scenario if you’re shopping for a lots of things. Just use your hands to carry what you can. There are loads of offers for students to avail. If you’re still attending University, take advantage. Don’t forget to check if the store you’re shopping at has discounts for students. Just enquire with the person at the checkout counter when you get out to get 10% or 20% off your purchase. Check if the store you love shopping at has a reward system you can take advantage of. There are plenty of stores that offer rewards for customers who are willing to splash money. Be ready to take advantage of the amazing discounts and coupons. In the long run, these discounts are really helpful and will save you lots of money. You’ve seen something really amazing while shopping in your favourite store but you’re not sure whether you really want to spends money on the product. Think whether the thing you want to buy is something you really need. Even if its on sale, you wouldn’t actually buy it if it wasn’t on sale, then is it worth spending on? The answer you get from yourself before you checkout when you ask yourself the question, whatever decision you take will be correct. 8) Think before making a decision. If the purchase you’re planning to make is pretty huge, do some thinking on it before you make the purchase. Think whether you really need to spend on it or no. Taking time to make your decision will help decide a better option which will also favour your bank account. If you are a girl who adores fashion and has a lot of clothes in your wardrobe, you must agree that there are clothes in there that can be pretty uncomfortable. There is no point in keeping them as you’re not going to wear them. Go out and shop a few comfortable clothes that’ll look great on you and which can be worn for various occasions. Always keep in mind that when you’re buying clothes, It is better to go for a neutral color palette rather than going for bright gaudy colors in your wardrobe. These are going to be more comfortable and simple to put together in the morning and will pass for any occasion. So these were a some amazing tips you could use for styling up and get more fashionable. Hope this post was helpful. Thanks for reading. What Kind Of Blogs Do Fashion Bloggers Read?